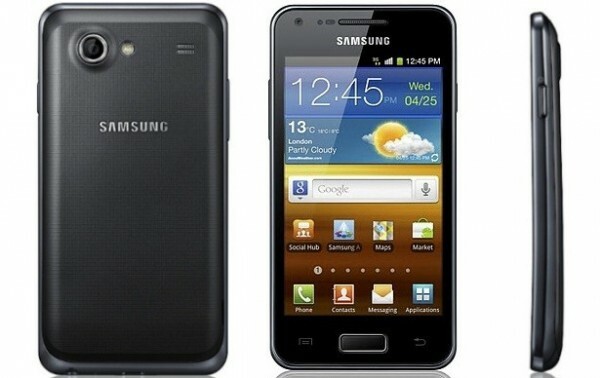 Samsung Galaxy S Advance I9070 Android 4.1.2 XXLPY Jelly Bean firmware is now available, not officially, but unofficially. Samsung still has not yet announced when they will release the official Jelly Bean update, but for now, we think you must enjoy this Android 4.1.2 build XXLPY on your Galaxy S Advance I9070. Installation is a bit different,In this article we will guide you to install Android 4.1.2 XXLPY Jelly Bean firmware on Galaxy S Advance I9070. NOTE: Your phone MUST have at least 400MB of free storage in the INTERNAL SD (NOT EXTERNAL) or it will soft-brick your phone! You will need to connect your Android phone with the computer. For that, please make sure you have installed the USB drivers for Samsung Galaxy S properly. If not, you can download the latest official drivers from our Android USB Drivers section here: Download Samsung Galaxy S Advance USB drivers! Step 1 - Download Android 4.1.2 XXLPY Jelly Bean for Galaxy S Advance to your computer and extract the RAR file anywhere. Step 2 - Turn OFF your phone and connect the Galaxy S Advance to your computer using the USB cable. Step 3 - Now to get in the Recovery Mode. Switch ON the phone while pressing and holding Volume Up + Home + Power buttons together. Step 4 - In recovery mode, leave the phone as it is. Now on your computer, run deodex_recovery.bat from the files you extracted in Step 1. Step 5 - Do NOT unplug your Galaxy S Advance from the USB cable and wait for the process to finish. Step 6 - After the installation completes, your phone will boot now and it might take about 5 minutes to boot on your first time. So, please wait. That’s it! 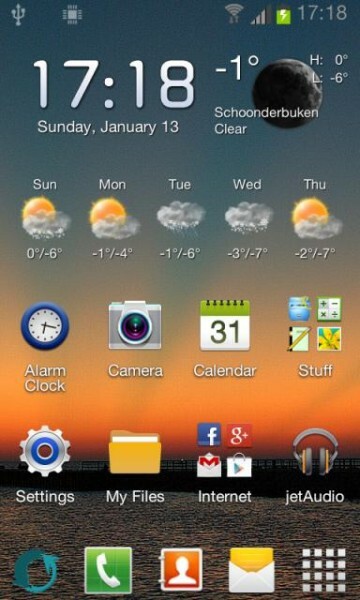 Your Galaxy S Advance has now been updated to Android 4.1.2 XXLPY Jelly Bean! Go to Settings > About phone to verify.